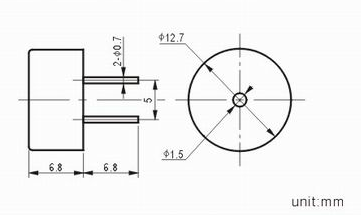 The Piezo Buzzer produces sound based on reverse of the piezoelectric effect. The generation of pressure variation or strain by the application of electric potential across a piezoelectric material is the underlying principle. Looking for ideal Eletronic Piezo Transducer Manufacturer & supplier ? We have a wide selection at great prices to help you get creative. 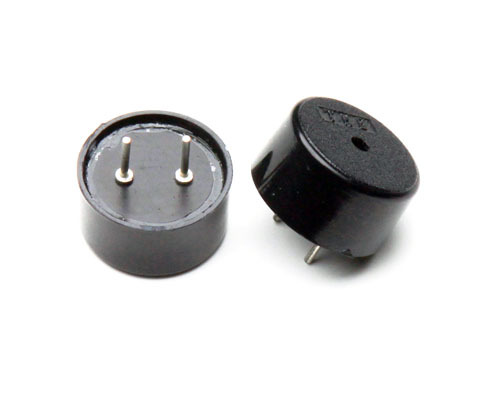 All the 80db Piezo Buzzer are quality guaranteed. We are China Origin Factory of External Driven Transducer. If you have any question, please feel free to contact us.